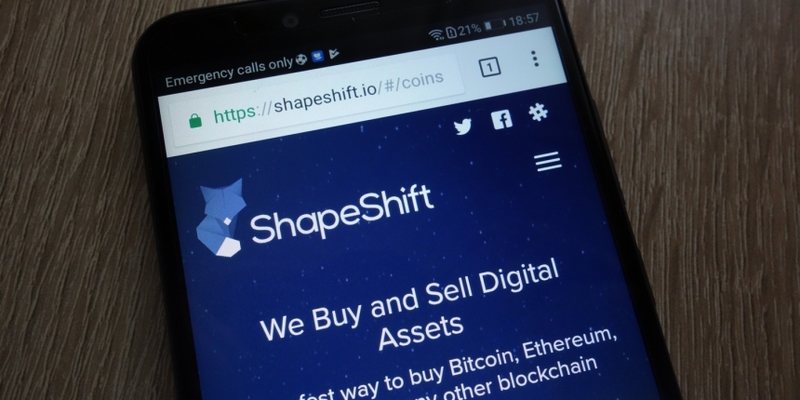 Cryptocurrency exchange ShapeShift’s controversial decision to require user identities wasn’t forced upon it but signified a “proactive” step to reduce legal risks, according to CEO and founder Erik Voorhees. In comments to CoinDesk made over the weekend, Voorhees offered some hitherto unshared rationale behind a move that prompted criticism from some in the cryptocurrency community who’d seen the site’s prior policy of not requiring formally identified accounts as a way to protect privacy. While his comments confirm that regulatory considerations were a driving factor in the decision to make account identities mandatory, Voorhees framed it as a later addition to a program originally developed as an optional feature. “KYC was thus stuck on to the Membership platform, and while optional membership and account-based features are certainly desired by many of our customers, there is nobody (including us) who desires forced KYC,” he said. In a Twitter exchange that occurred after Voorhees published a blog post a few weeks ago detailing the “tokenized” membership model as a way to provide special perks for loyal users, critics said he should have just shut the company down rather than compromise his pro-privacy principles. But in his statement to CoinDesk, the ShapeShift CEO reiterated that he made the change with the utmost reluctance as a steadfast opponent of government surveillance in monetary affairs. “We remain committed to the struggle for financial privacy and sovereignty for all humans, and will continue to be tactical about how we further that cause,” he said.